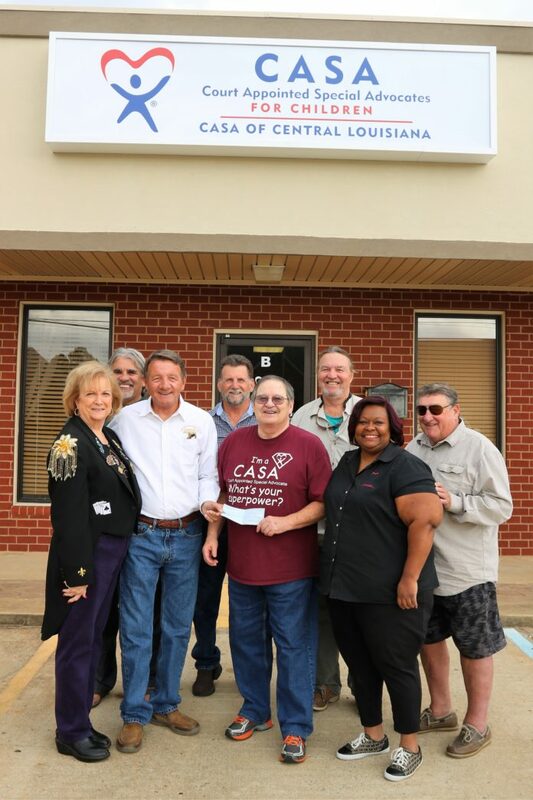 The Krewe of Dionysos members continue their philanthropy in the community through a donation to CASA of Central Louisiana. CASA (Court Appointed Special Advocates for Children) volunteers help to secure safe and permanent homes for abused and neglected children by investigating and monitoring cases involving children in foster care. Find out more about CASA at https://www.casanat.org/.